Radtech X-Ray, Inc. has offered quality products and services to chiropractors in Michigan since 1987 and now servicing Ohio as well. We service and provide support for all makes and models of x-ray equipment and provide all x-ray accessories at competitive prices. 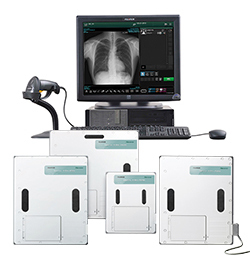 Carestream Pro DR is a tethered flat panel digital radiography system with a large field coverage area of 17”x17” designed for general radiographic application using its unique image processing system and proprietary flat panel detector. Combined with a mini PACS, this system provides all your practice needs in a very competitive price range. The Raymaster Chiropractic System combines economy and flexibility to provide affordable diagnostic procedures. 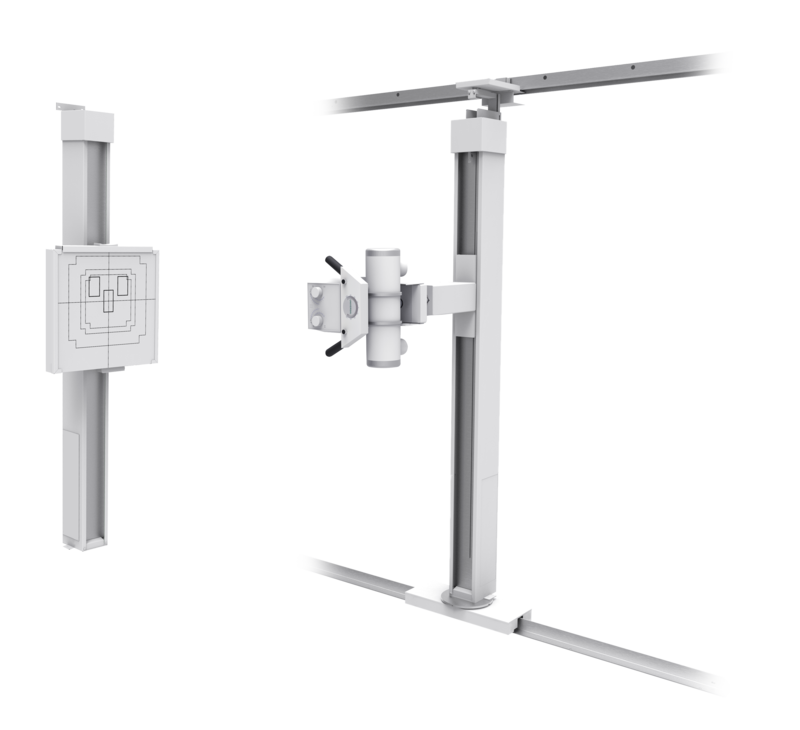 The flexible mounting of the Raymaster tube stand column allows for floor-to-ceiling or floor-to-wall mount interchangeability. The Universal Raymaster system is thoroughly at home in private, group, or clinical applications. 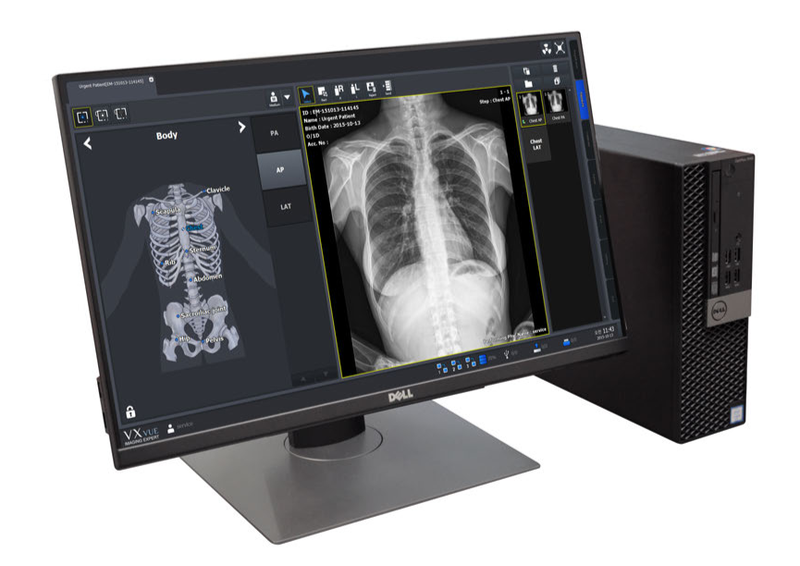 It provides full radiographic capabilities, from skull to weight bearing studies. 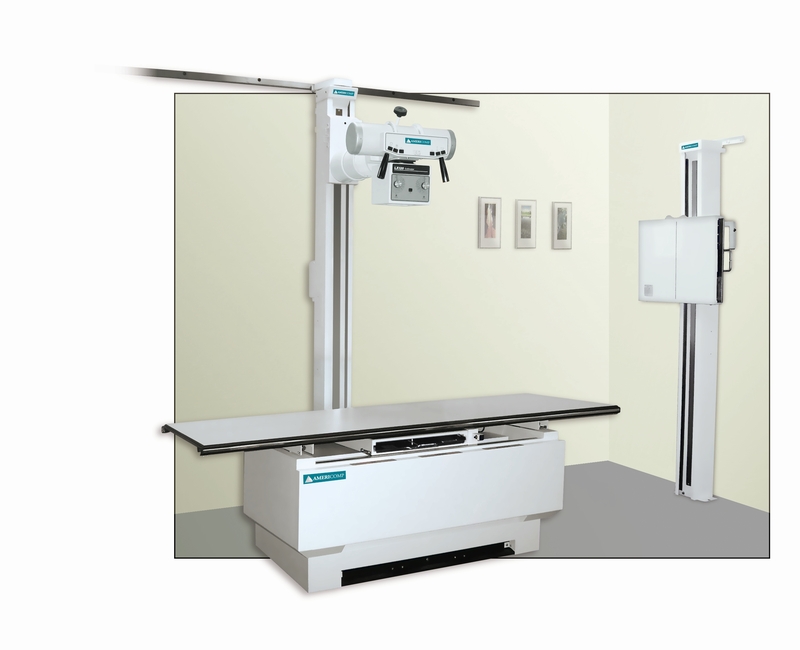 AmeriComp offers quality radiographic systems and components at affordable prices. Offering ease of operation and sleek design, AmeriComp tables have welded bases, steel frames, and flat seamless tops. 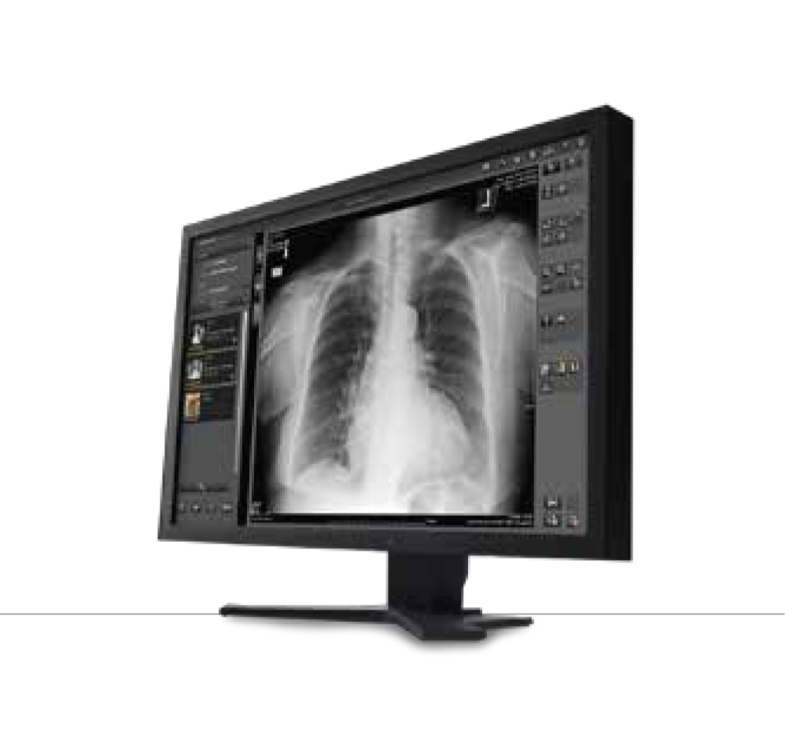 ViVIX DR is a tethered 17x17 Vieworks’s flat-panel digital radiography system with a large field coverage area for general radiographic applications using its unique image processing system and flat-panel detector. Combined with a mini PACS, this system provides all your practice needs in a very competitive price range. 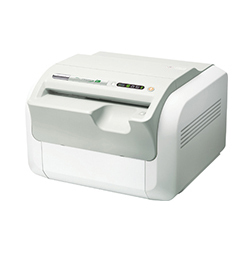 Fujifilm FDR D-EVO is a portable flat panel detector (FPD) providing a smart alternative for analog-to-digital conversions. With quick image availability and short cycle times, Fujifilm FDR D-EVO is efficient without reducing quality. The Fujifilm FDR D-EVO easily slides into any existing bucky and can be used for tabletop exams. Standard cassettes can still be used on demand. The FCR PRIMA T2 is an easy-to-operate table-top reader unit which boasts a world-class high-processing speed of 73 IPs/hour. The high-speed mode boasts 5 pixel/mm. We have pre-owned radiographic and CR equipment in stock. Our knowledgeable staff would be happy to chat if you have any questions or want to schedule an appointment for a free consultation at your facility. Contact Radtech with any questions you may have about your x-ray equipment.